The best value hotels in KLCC are ideal retreats for backpackers and budget-conscious travellers as they offer frills-free yet comfortable rooms, friendly service, and convenient location at very affordable rates. Home to Petronas Twin Towers and Menara KL Tower, KLCC offers countless options for dining, arts, culture, shopping, and entertainment which are easily accessible via public transport. Due to its popularity amongst tourists worldwide, backpacker inns, hostels, and boutique hotels have mushroomed all over the city centre, resulting in a diverse range of affordable accommodation options. 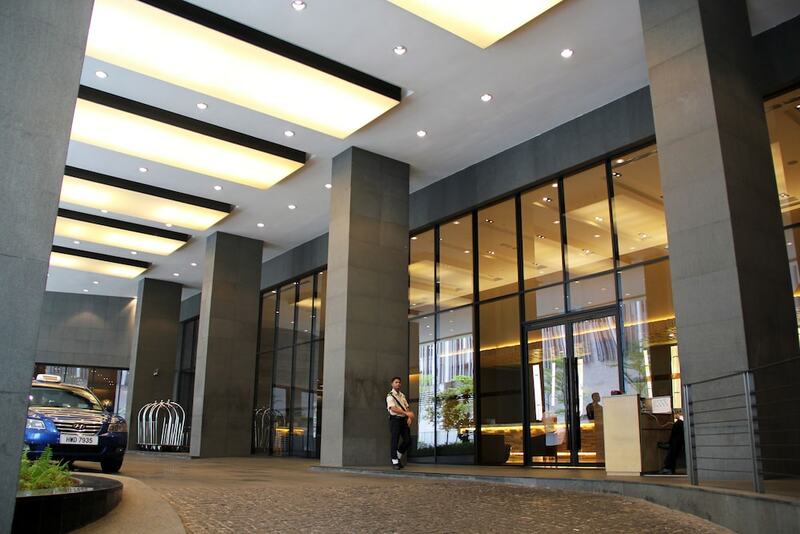 KLCC's best affordable hotels also offer easy access to some of the city’s top points of interest thanks to its network of public transport links like LRT trains and free shuttle bus services. Read on to find a KLCC hotel that best suits your style.